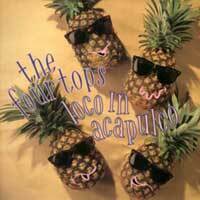 The Four Tops – Loco In Acapulco – Official Music Video. 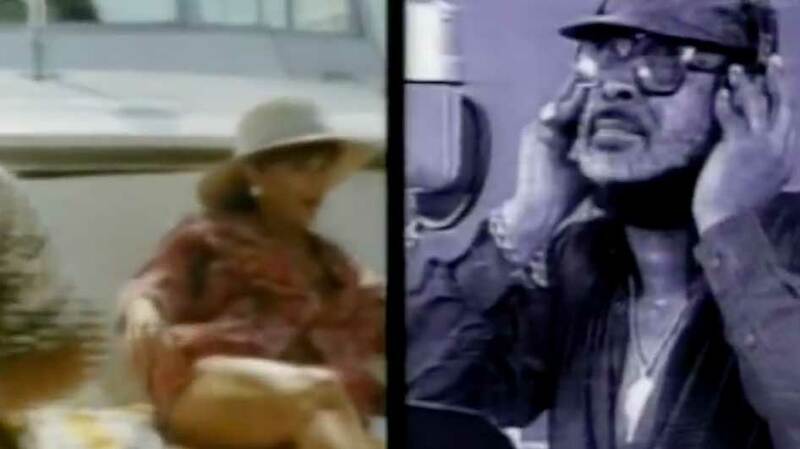 The song was written by Phil Collins and Lamont Dozier (Holland–Dozier–Holland) for the soundtrack to the film Buster (with starring Phil Collins). The single reached number 7 on the British singles chart in 1988.